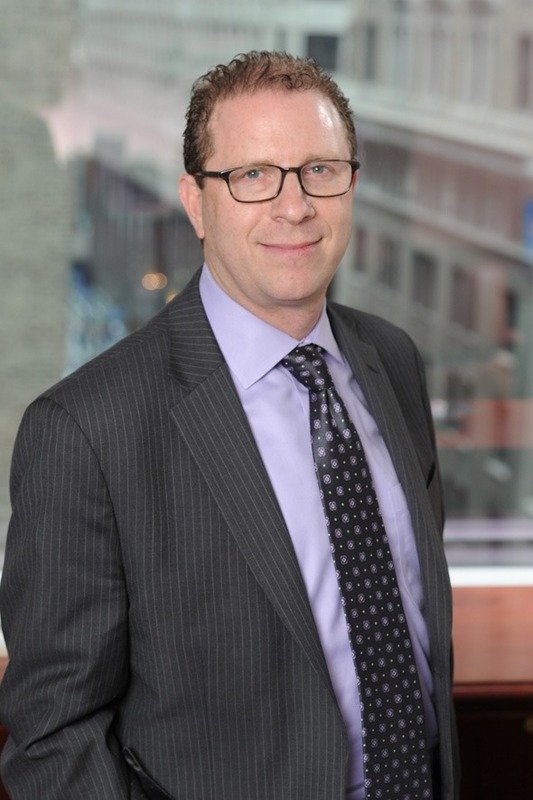 Jeffrey Frisch is an Audit Partner and Leader of the Advertising, Communications, and Technology Practice at Berdon LLP with 30 years of experience. Jeff has particular expertise advising advertising, communications, and related companies as well as other service businesses and real estate organizations. As a trusted advisor to many closely held businesses and high net worth individuals, he brings a well-rounded perspective of business, personal, and family dynamics when guiding on ways to improve operations and protect, grow, and transfer wealth. Jeff possesses an in-depth knowledge of GAAP and income tax basis reporting, and also works with various clients with international operations. Jeff earned his Bachelor of Science degree in accounting at SUNY Binghamton. He was licensed as a certified public accountant in New York in 1989.